Tucson Eye Physicians, P.L.L.C. in Tucson, Arizona prides itself on building and maintaining long term relationships with patients. Personalized ophthalmologic eye care in Tucson, Arizona. Tucson Eye Physicians is dedicated to providing the highest quality eye care. Doctors Peter Kaufer and Barry Kusman have decades of experience in caring for and treating of patients' eye health. 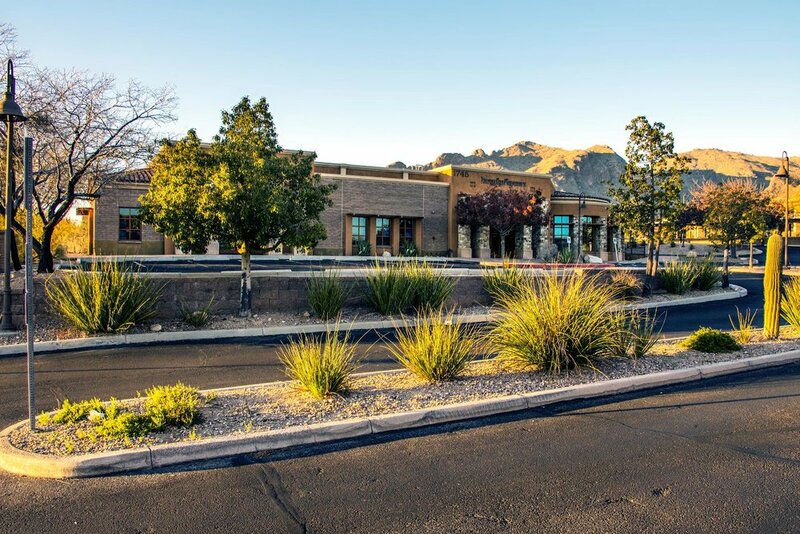 Our main office is located in the Catalina Foothills of Tucson, Arizona.